Recently I was browsing for free playing cards set but was not able to find what I wanted. And the card sets that were good were not free. 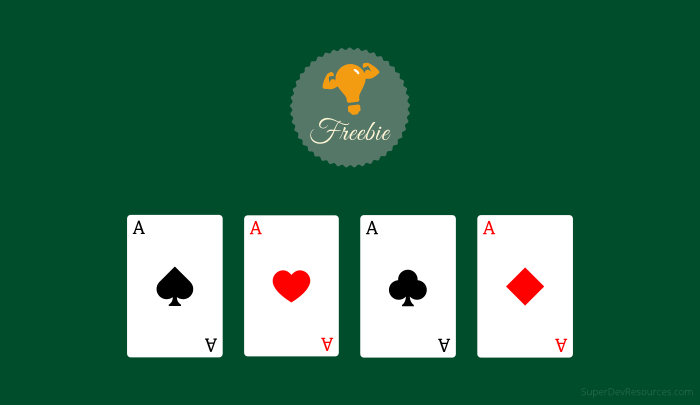 So, I decided to create a set of flat playing cards myself and give it away as a freebie on Super Dev Resources.